Happy Book Release book nerds! 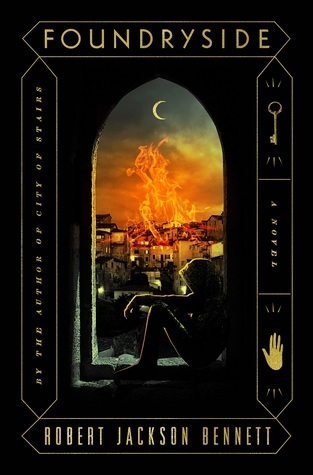 Synopsis: In a city that runs on industrialized magic, a secret war will be fought to overwrite reality itself–the first in a dazzling new fantasy series from City of Stairs author Robert Jackson Bennett. I love me some good fantasy and this sounds fantastic! 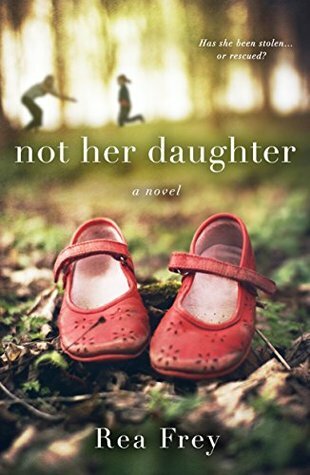 Synopsis: Gripping, emotional, and wire-taut, Not Her Daughter raises the question of what it means to be a mother—and how far someone will go to keep a child safe. Another thriller for my list!! Check out more of my favorite thrillers here*. Synopsis: Creeper, a scrappy young teen, is done living on the streets of New Orleans. Instead, she wants to soar, and her sights are set on securing passage aboard the smuggler airship Midnight Robber. 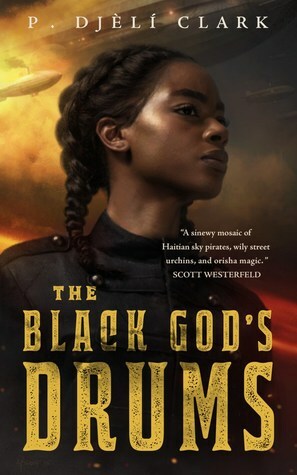 Her ticket: earning Captain Ann-Marie’s trust using a secret about a kidnapped Haitian scientist and a mysterious weapon he calls The Black God’s Drums. Doesn’t this novella sound AMAZING?! I need it in my hands. 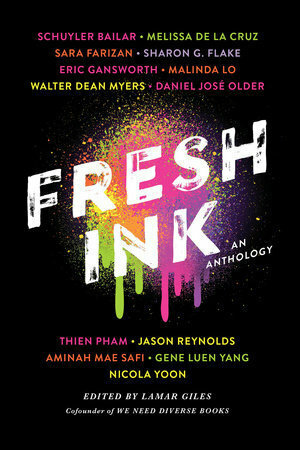 Synopsis: In partnership with We Need Diverse Books, thirteen of the most recognizable, diverse authors come together in this remarkable YA anthology featuring ten short stories, a graphic short story, and a one-act play from Walter Dean Myers never before in-print. Ok, so I’m cheating a bit with this one as it actually came out last week. But I didn’t post about new releases last week so I didn’t get to talk about it! This anthology is amazing and I think everyone should read it! That’s all for me today. Which books are you most excited about?